The car uses 48-60V battery as the power, and equipped with 850DC motor, coupled with high science and technology makes the output power of the minimum 10-12HP, save cost then diesel engine. 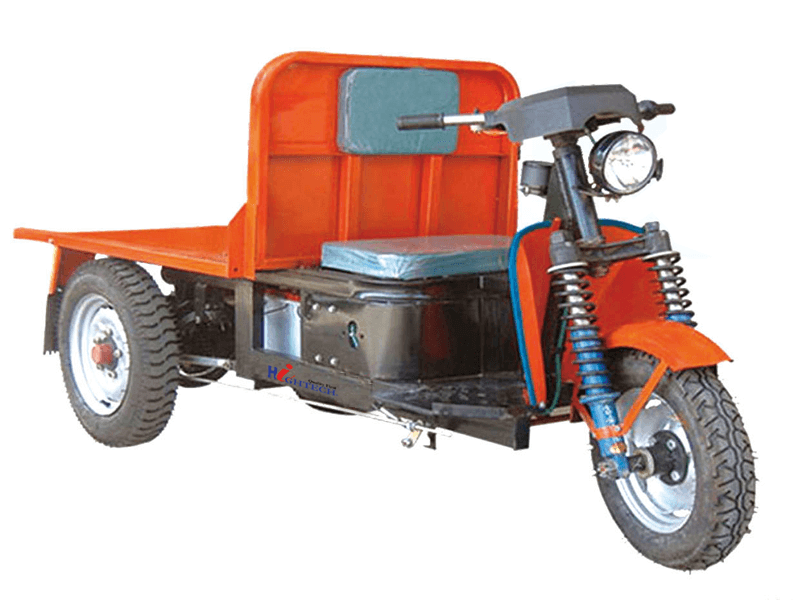 The car is reasonable in design, can be before and after operation, the cold season without starting can be used, no driving technique is also operable, greatly reduce the labor intensity of the workers in the factory. 1. This car design table is low, so that the load space is increased, a transporting 350-400. 2. This car used for dry billet into kiln, or finished brick out of the kiln, labor cost reduction, because it can substitute the two rickshaw.